Our Pediatric Dental Center was founded on the idea that all children should have access to dental care, regardless of their ability to pay for it. To that end, Brooker began accepting Husky insurance (Medicaid) soon after the practice opened. 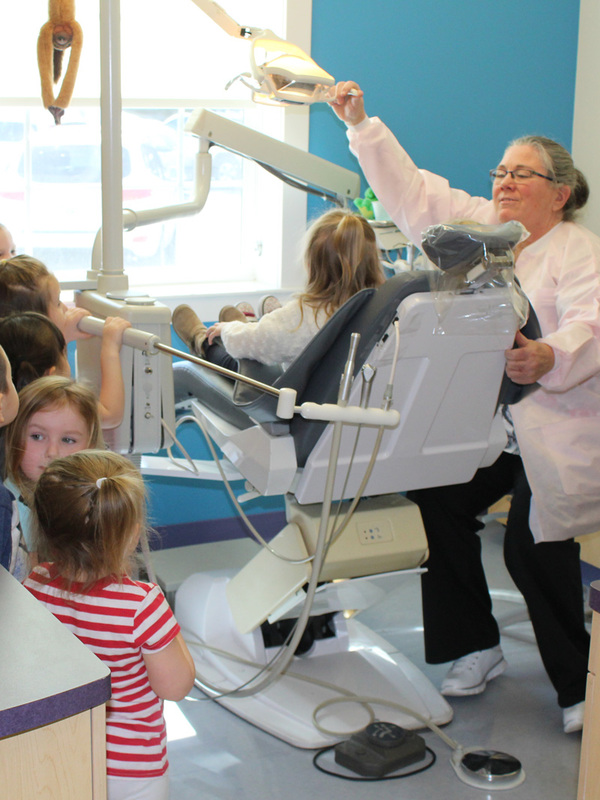 Brooker Dental is the largest provider of dental care to Husky insured children living in Litchfield County. We see many patients each year who do not have any dental insurance. Families who meet our income eligibility guidelines qualify for low per visit payments, both for preventive care and restorative care. Download Financial Assistance/Scholarship Application below. For families who don’t qualify for assistance, our fee schedule is very reasonable. Most services are priced lower than those found at private dental offices. This is done so we can continue to help all families access quality dental care. To save time at your first visit, please print out these forms and complete them. Bring them with you to your first visit, or mail them or scan and email them to us ahead of time.